Entry by PrinceRoxas on Tue Nov 23 19:34:20 2010. .... I love Denmark.... .__. Awwwwww. That's adorable! Lol Denmark. BABY FINLAND FTW!!!!!!!!!!!! They are just plain adorable. 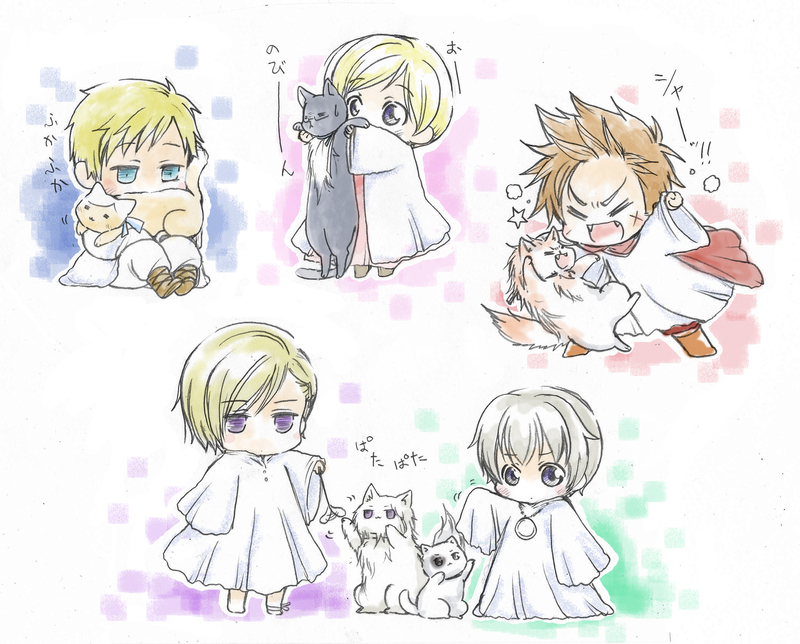 i want all they are so cute LOlDenmark's fighting with his cat!!! !